Come witness what God is doing in Peru. You’ll be left in awe. There are very few countries where the ancient and modern worlds fuse so beautifully, and Peru is one of them. Whether you are ministering in the jungles of the Amazon or in the bustling urban city of Lima, Peru offers a truly captivating experience that is impossible to forget. Spread the Gospel in a variety of ways including working with youth, construction, medical care, and more. Come witness what God is doing in Peru. You’ll be left in awe. Raised in a cardboard home in Peru, Alex Cotrina has come far to work in ministry full time. His vision is to raise up a generation of disciples in his own country and beyond. 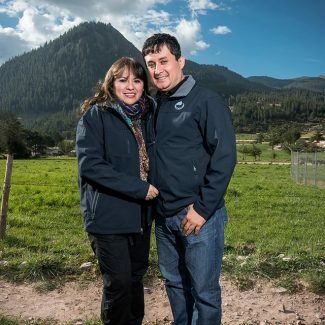 After meeting in college, Alex and his wife Juana, serve together in ministry. Their whole team is driven by the passion to equip pastors and youth leaders so they can spread the gospel of Jesus. Among many other things, they conduct huge youth conferences with thousands of kids in attendance, reaching the younger generation of Peru. They also work with a variety of different churches all around the country to identify and raise up young leaders to continue the Great Commission. Susan Holowecky has been serving the Lord in Peru for over 10 years. She is the Founder and President of the Maternal Care Center in Yurimaguas, Peru. On the edge of the Amazon Basin, this center for women with high risk pregnancies and extremely malnourished children. She is passionate about sharing the Gospel with everyone they help. 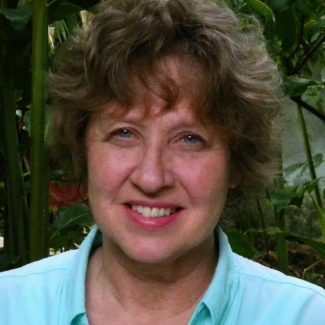 In addition to running this center, Susan also oversees feeding centers, pastoral training, and the Institute for the Development of Indigenous groups of the Amazon (IDEA). She places the utmost priority on fostering discipleship and spreading the name of Christ in the jungles of Peru.